This post was sponsored by Hasbro’s Joy For All™ brand as part of an Influencer Activation for Influence Central. All opinions expressed in my post are my own. As we watch our family, our mothers and our grandmothers, grow older, we watch them from someone who took care of us and baked cookies with us, to someone who needs us to take care of them. In our case, it is my future mother in law, Don’s mom. She was a woman who took care of her 4 kids, whose husband died when Don was 13, who buried her first born son about 4 years ago. She took care of herself and her kids, her home and loved on her grandkids, until a few years ago. Her health has taken a drastic turn downhill. Her memory is fading, she was in and out of the hospital and soon even her kids weren’t able to give her the care she needed. Under deep sorrow, the kids decided to keep her as healthy as possible, she needed to have around the clock health care, and Milly moved into a nursing home. Milly is such a sweet woman. While she loves where she lives, loves her room mate, she misses having something to love on. I have seen her with stuffed animals and she loves to talk with them and move them around. She misses the cats she used to have. When I discovered Hasbro’s Joy for All Companion Pets, I knew instantly how much she would enjoy having a pet to love on. 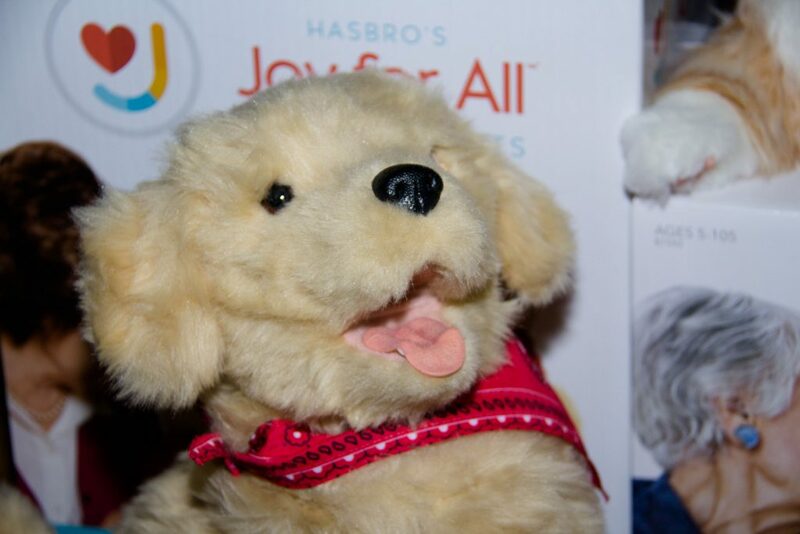 Hasbro’s Joy for All™ has created the most amazing toy pets I have ever seen. Hasbro has a long tradition of creating toys that bring the best play experiences and now with the Joy for All brand is bringing happiness to aging loved ones. 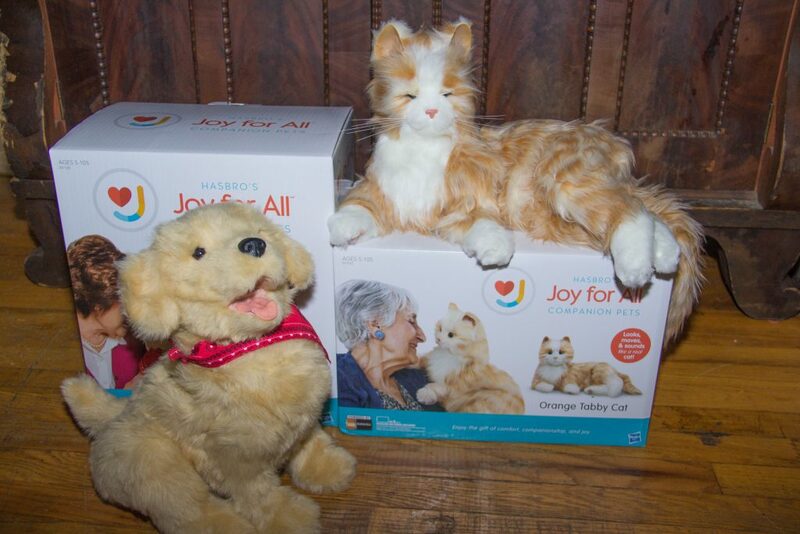 The Companion Pets from Hasbro are a 2 way interactive toy that acts like a real pet. 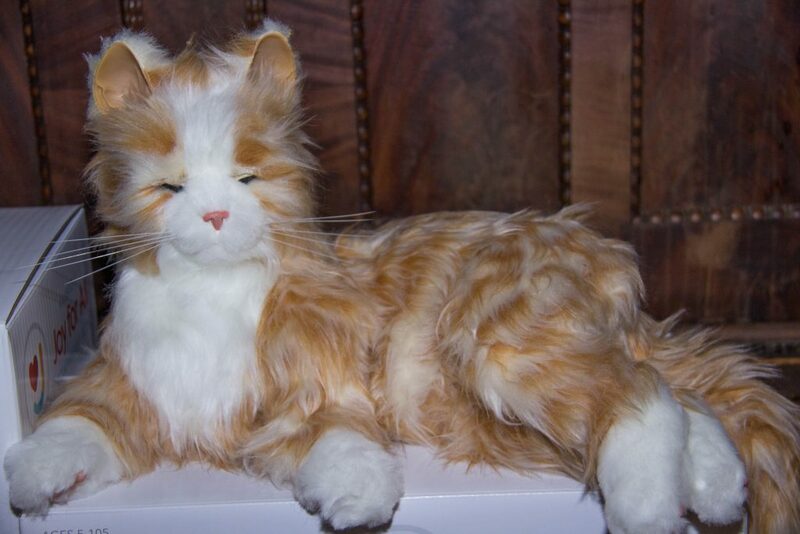 Each pet features realistic soft fur. 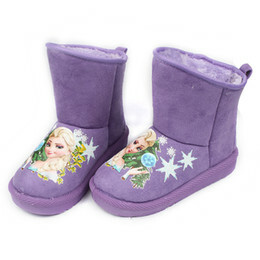 With built in respond to motion and to touch. As Milly interacts with her Joy for All Cat by petting or moving, the cat responds by realistic purring, meowing and asking for its belly to be rubbed. The Joy for All Pup responds when Delores, Milly’s roommate, pets it or when she talks to it. The dog moves its head and it barks with BarkBack™ technology, just like a real puppy. Milly and Delores loved the pets. For them both, it was like having a new pet to love on. I was so happy to see them interacting with the cat and dog, as if we had just handed them actual an actual cat and dog. What is great about these two are, there is no care required. There is no need to feed them, take them out or make sure they are ok. The nurses are able to turn the Joy for All Companion pets on and off as needed, and there is even a mute button so that the pets can still interact without the noise. The pets run on 4 C batteries that are included.